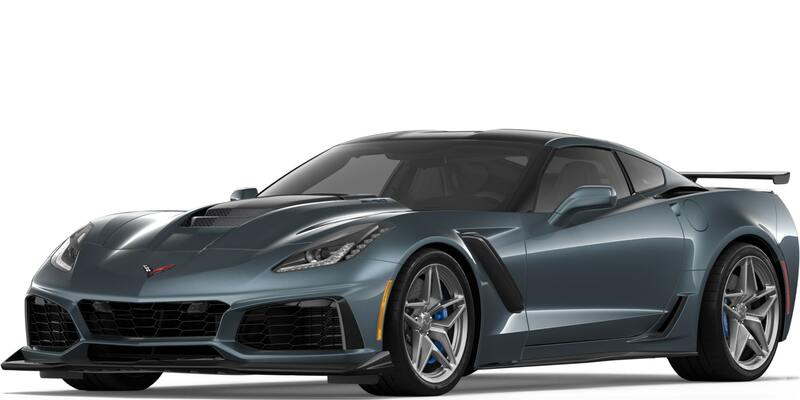 C8 Corvette Forum > C8 Corvette Forum > 2018+ Chevy C8 Corvette General Discussion Forum > Surprise reveal Jan 14th? Excited to hear there may be more than one body style. I don't know how likely it is that they will show it off with electrical issues on going however. Guess it could serve as an opportunity to build up some hype around it, as we've seen nothing official yet. Too bad we haven't been hearing much about its specs aside from power and those ugly aesthetics aren't helping. Would be nice to see it without all the cladding, so we can get a sense of the body lines and proportions. Some of the newer renderings have done a good job of previewing what we may see. Not much else to see aside from aggressive aero that should come in a similar form to existing C7 ZR1 models. I'm still curious to see what of venting have been chosen, because the rear end has been the most concerning part of artist renderings. There shouldn't be anything non functional on this model. There is no way that GM will be placing faux venting on the C8. We've already seen all the filed patents for active areo tech for both the front and rear end of the vehicle. You can expect the underbody to play into exterior aero if GM engineers know whats good for the C8 or any supercar for that matter. The C8 is an opportunity for them to explore new designs that have never been placed on a Corvette in the past. We still don't know if there is any truth to the rumored hybrid powerplant. I would love to see more emphasis on the cabin from the exterior like what Ford did to the GT along with many other supercar makers.